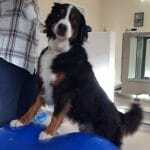 I am writing to thank you and to say how much you helped our beautiful Bernese, Sierra, over two years. We came fortnightly to you over a two year period and sometimes more often. Sierra had many problems having had a spinal stroke when she was young and also elbow dysplasia in both her elbows. Even after surgery on both her elbows she was still lame. The physiotherapy care she received from you made such a difference to her and all the exercises you showed me to do at home also helped her become stronger and more supple. 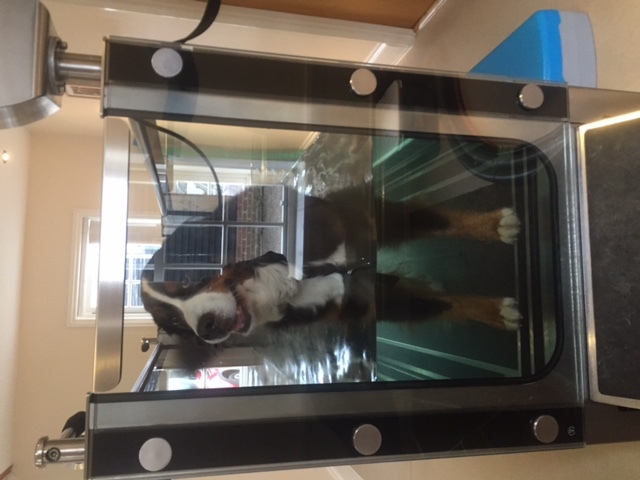 As her joint deterioration and nerve pain progressed, the laser and acupuncture she received helped her pain and the hydrotherapy certainly enabled her to have her walks and even chase the squirrels that she so loved to do. Unfortunately immune mediated disease caught up with her in April this year and she left us at the end of May. We are all missing her so much. 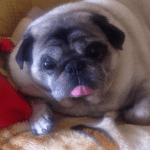 PugsyM is our elderly male rescue from the Pug Dog Welfare and Rescue Association (PDWRA). Despite his age he always showed fighting spirit and fought to keep up with his younger pug brother. It was clear to us he was wobbly on his back legs and whilst we put this down to age we still decided to see Philippa, to see what she may be able to do to keep him as mobile as possible into his senior years. The results were more than we could have hoped for. 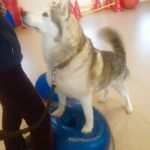 A combination of laser therapy and hydrotherapy quickly showed us that we were not just maintaining his mobility but in fact improving it significantly. His hips are less sore, his waistline is now back, he races out the door for walks and he has the energy of a puppy – keeping up with his puggy brother and foster brothers is just too easy now! He took to the water like a dream and Philippa handled him fabulously, gaining his trust and always patient and encouraging. Bringing Pugsy to Active Pet was the best decision we have made for him and we thank all staff for the transformation. 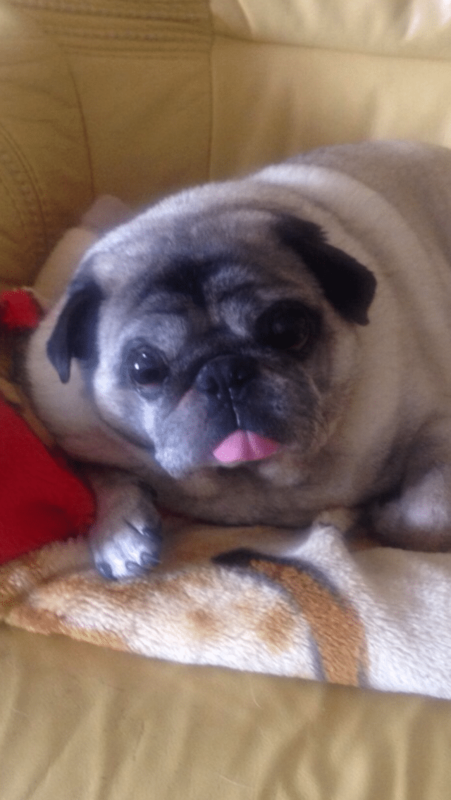 We are so very grateful for Pugsy’s new lease of life! 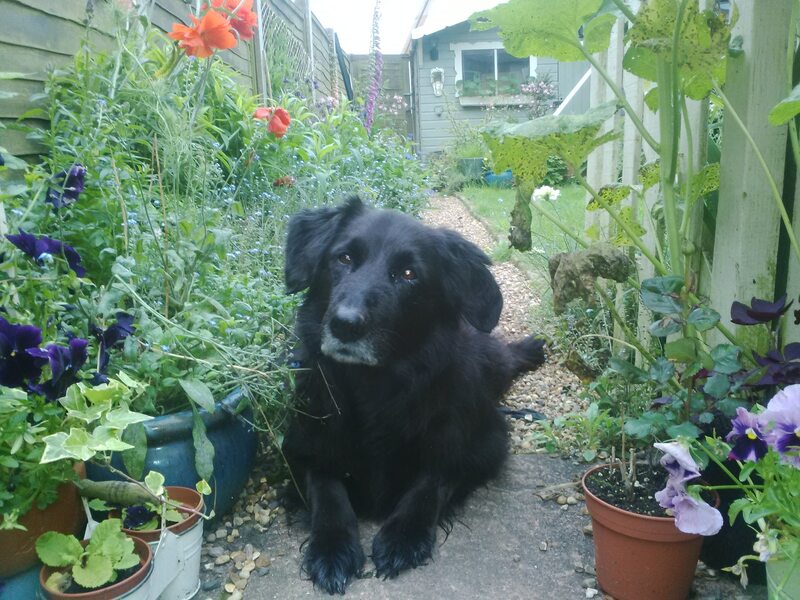 Our beloved black Labrador, Tess, has just celebrated her 13th birthday and the person we all raised a celebratory dog bone to was Philippa. Without Philippa’s experience and skills, we might not have been celebrating at all. 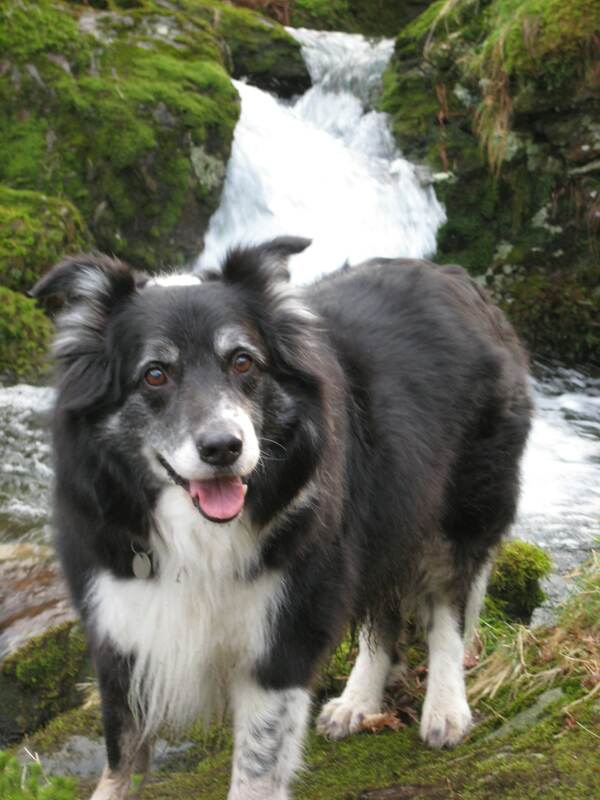 Last summer Tess’s back legs began getting stiffer and we assumed arthritis was creeping up on her. We thought we were managing it as best we could but then, quite suddenly, her back legs, balance and co-ordination deteriorated significantly. We took her to the vet who diagnosed possible CDRM, a disease of the spinal cord which is degenerative and for which there is no cure. We were devastated. Luckily, however, our vet recommended Philippa as someone who might be able to help with pain control and an exercise plan to help manage the symptoms. This was the best advice we could have had. 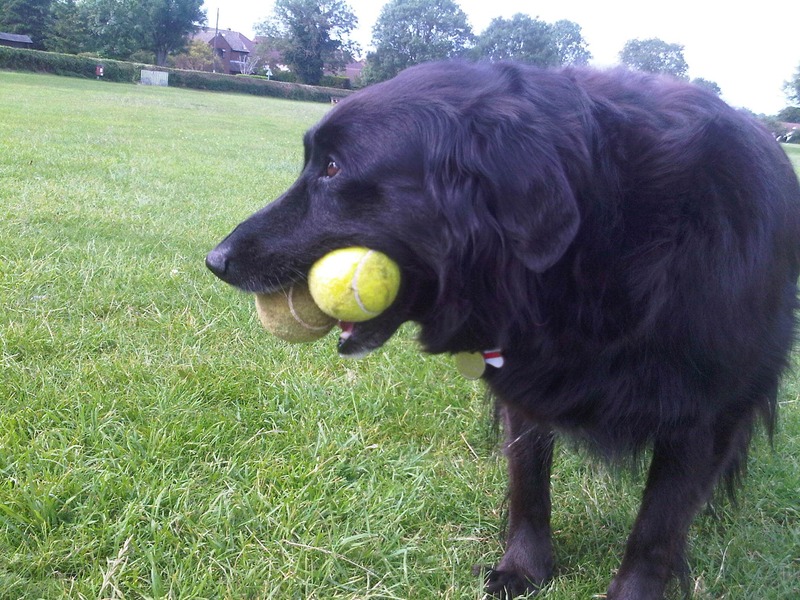 With her particular professional expertise in this area, Philippa was soon able to reassure us that in fact Tess did not have CDRM but rather she had had an acute flare up of her arthritis, which had given rise to the alarming symptoms. After several sessions of physiotherapy, acupuncture (a tricky treatment to manage with an uncooperative canine! 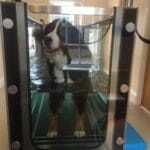 ), massage and walking in Active Pets’ “aqua treadmill”, Tess began to regain her strength and coordination. She was in much less pain and became a happy, cautiously bouncy Labrador once more. It was a virtuous circle: with less pain, she was able to walk more, and with more walking, her muscle strength built up and she was able to walk more. She is now back to a regular, 45 minute morning walk up in the woods and fields, chasing her ball, but not too far. 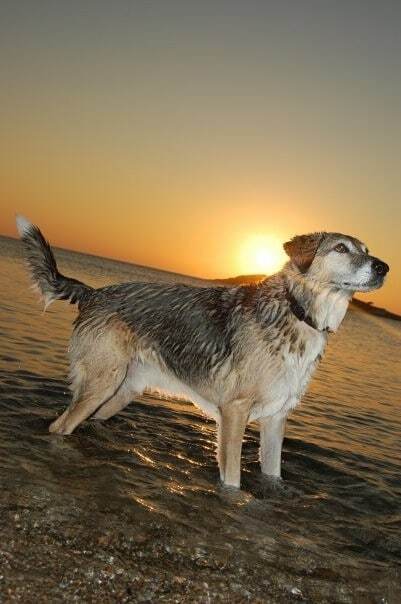 In respect of her 13 years, we are careful not to let her overdo it, but it is a joy to see her eyes light up and her tail wag enthusiastically at the sight of her lead and the call of “let’s go”! That’s the joy that Active Pets has brought to her, and to us. Jenny Simpson, Wargrave. acupuncture, physiotherapy and hydrotherapy, we saw a huge improvement. When Stormy ruptured her other cruciate and needed a second TTA the benefits of all Philippa’s previous work were apparent. Stormy recovered so much quicker and we have continued with all the treatments getting her stronger and increasing her muscle mass. I only wish we had known about Active Pet sooner and that Vet’s would refer pets immediately after the operation. 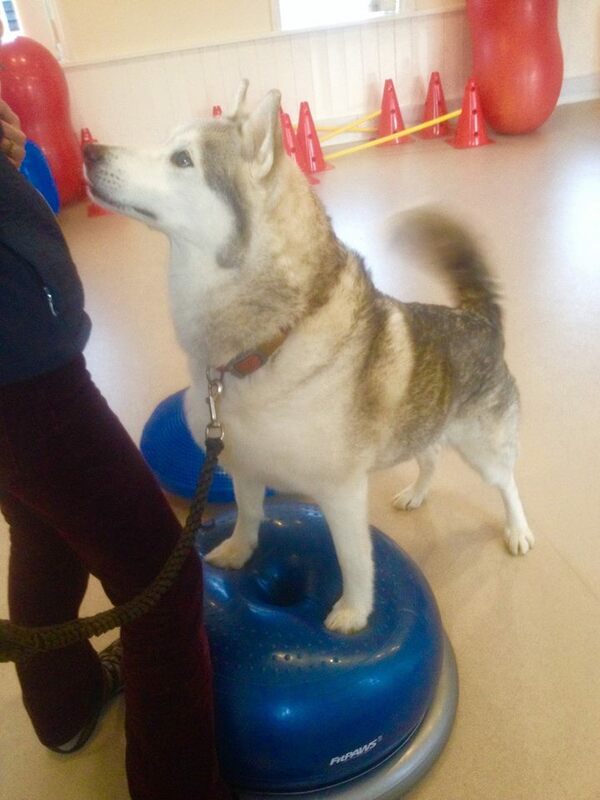 Stormy is enjoying life now and enjoys her visits to Active pet. Philippa is caring and the ruptured cruciates are not the only problem Stormy has, Philippa takes account of the whole dog and their individual requirements. Sharon Robbins, Beaconsfield. Charlie the Collie referred from Wheelhouse Veterinary Centre. Charlie is my 12 year old Collie cross dog who has chronic arthritis in his back legs. He was diagnosed with an incurable cancer last year which he battles well. In his mind he is still determined to chase balls and play but his legs give way and he started to drag his paws whilst walking causing him pain and distress. 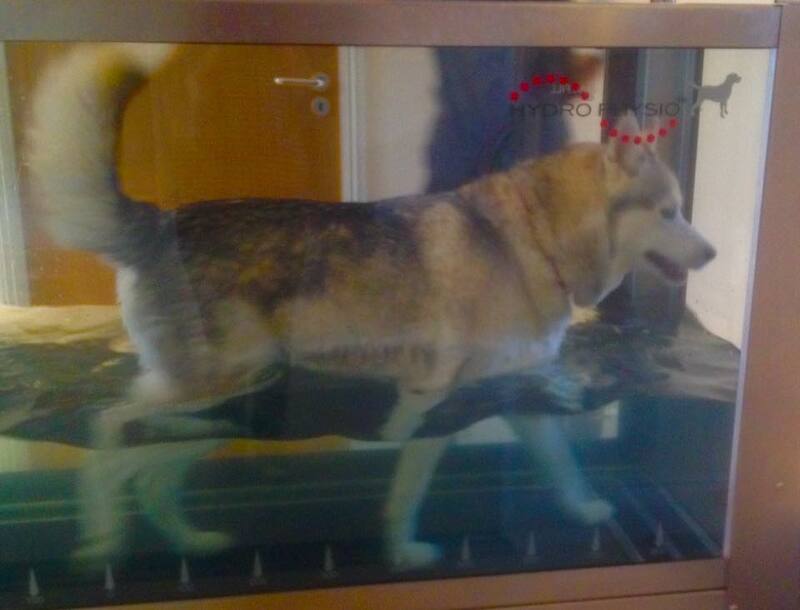 I was very sceptical as to whether acupuncture, physiotherapy or hydrotherapy would work but hated seeing Charlie clearly in pain despite medication from my vet so decided to give Active Pets a try. Within half an hour of us meeting Philippa I knew I had made the right decision, she patiently gave him a thorough examination and discovered he had chronic pain in his back also. As Philippa is also a qualified Vet she prescribed additional medication, which within 48 hours of taking them made a huge difference not only to his gait but I could tell he was so much happier in himself. Philippa showed me some exercises to do at home to help Charlie and emailed me clear diagrams so I could refer to them if I wasn’t sure how to do them. They have been very useful and beneficial to Charlie as some are also fun for him to do which he loves. 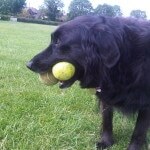 …and enjoying playing with his ball! Charlie has had two acupuncture sessions so far, both had him snoozing comfortably in the treatment room resulting in him having a good sleep when we got home. I’m amazed the day after he has so much more energy and has more of a sparkle in his eyes again it’s clearly working for him. I know there is no cure for Charlie but I’m so happy to be giving him the best chance of pain relief in his golden years and delighted with the results so far, I only wish I had been aware of Active Pet sooner as I now realise how much he was suffering silently beforehand. I would highly recommend the practice, it’s extremely clean and well equipped. Philippa is very professional but at the same time has a very friendly disposition, her knowledge on pain relief is extensive and I have every confidence in her judgement for Charlie’s well being. There is never any pressure to ‘re book appointments and Philippa is very accommodating to fit Charlie in with my work schedule. Excellent value for money we both enjoy our visits. Mechelle Goodenough, Dunstable. Logan having a rest after his session! 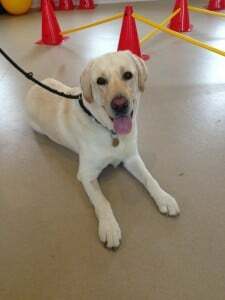 Logan is a 4 year old Labrador – full of fun, mischief and life until he ruptured the cruciate ligament in his hind leg. Following surgery he made a speedy recovery but had a limp, walked slightly ungainly, was stiff in that leg after resting and for him life was not so much fun anymore. We then went to Active Pet and met Philippa. She was patient, made a thorough assessment of the problem, and encouraged, never forced, him to do his various exercises. 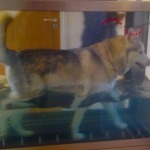 A plan of exercises for home is tailored to each pet individually not “one size fits all”, and Logan, following Philippa’s introduction to the underwater treadmill, did not find it a source of worry to him for long, – now it is harder to get him out! Logan after just 4 visits is now almost his old self, no limp, stiffness and walks with an even gait again and life for him is the good fun it was before the cruciate damage. 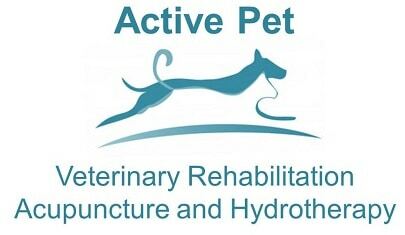 If your pet would benefit from Acupuncture, Physiotherapy or Hydrotherapy and you want the best then you could not do better than Active Pet. Active Pet rates as 5 star in my book and I know Logan would give a rating of 11 out of 10. Ben enjoying a splash in the sea! 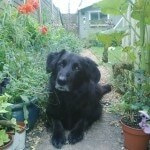 When acupuncture was first suggested to me for my dog Ben’s arthritis I actually laughed out loud. Not only was I sceptical, but honestly, how on earth do you get a Collie x Alsatian to lay still while you stick needles into him? However, I think that you should try everything at least once, and when it came to my beloved Ben’s care and comfort I really would go to any extreme. From the first session Ben had with Philippa, it was clear that it helped him a great deal. It was truly amazing how, as the first needles went in, he relaxed enough to fall asleep, right in the middle of the consult room floor. From that moment on I took Ben on a regular basis for ‘his needles’ and he was the talk of the vet surgery, as the big cross breed rescue mutt who begrudgingly came in and became so sleepy he could barely keep his eyes open! The rest of the day after his sessions with Philippa he would be incredibly relaxed and then then following day, wow, he was like a puppy again. 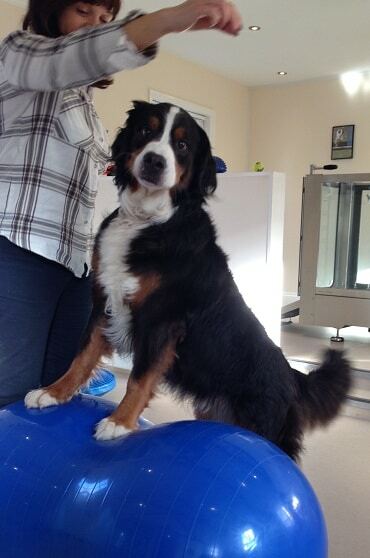 So much more movement in his back legs and so much more energy, it truly made a huge difference to Ben’s happiness. The other huge benefit that I could see with a natural approach was that it gave me longer with Ben. The acupuncture gave Ben so much more happy, healthy time and for that I can’t express how grateful I am to Philippa and I can’t recommend her highly enough. Kelly-Anne Smith, Chiswick. Huxley had been struggling for a while with stiffness and soreness and we had gone down the normal route of medication, we were aware that there was still a level of pain he had to endure. During a normal consultation appointment we were discussing options and acupuncture was suggested. As many people am sure will be with this treatment suggestion, we were very sceptical, however it turned out to be the best thing we ever did for Hux!!! He enjoyed the sessions immensely and drifted into a deep sleep during them. Philippa explained it would take a little while for Hux to feel the benefits, however it wasn’t long before we saw the spring in his step return! We were able to enjoy our favourite walks with Hux and the best thing was we could see he was enjoying them too! The sessions with Philippa continued over a number of years and improved his quality of life enormously. We now recommend this treatment to anyone who listens and our only regret is we didn’t start the treatment sooner. Gill & Paul Harding-Duffy, High Wycombe. I would just like to say a big thank you for helping Bertie. As Linda, my wife has obviously told you our dog has undergone an amazing recovery. I know two visits are not enough to indicate a miracle and he still is lame of course. Now though he seems to be pain free, no longer licking his right leg and flexing and unflexing it. His whole demeanour has altered for the better and, pardon the cliché, just like puppy like again. As you know my expectations were low, acupuncture did not work for me. Now its all I can do to stop talking about it. It’s such a relief for us just as much for Bertie. Thank you so much. John and Linda Brooks, Marlow.